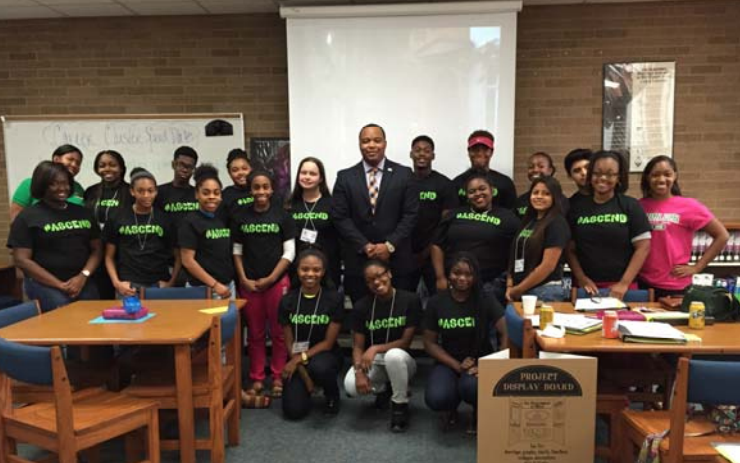 Budgeting and Finance was the theme for the May A.S.C.E.N.D. 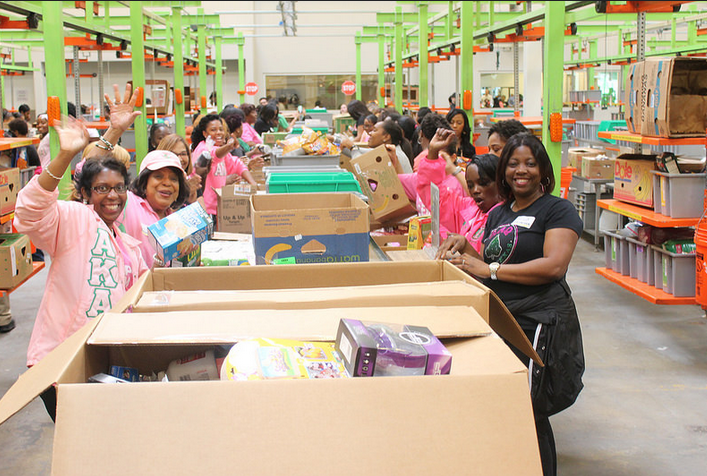 activity held on Saturday, May 9, 2015. 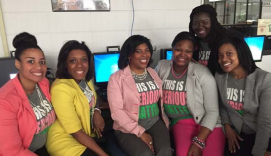 Mu Kappa Omega conducted the UN Model Classroom lesson on Gender & Science where students were able to utilize their public speaking skills. 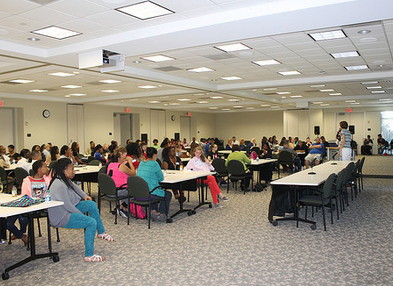 Participants also worked on a chosen STEM/SMART Camp group project, as well as learned important tips about time management. 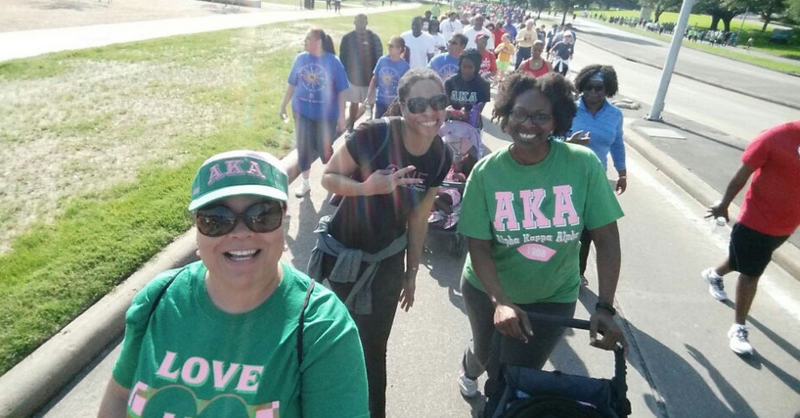 May 2, 2015 marked the 10th Celebration of the annual NAMI (National Alliance for Mental Illness) walk for the Greater Houston Area. 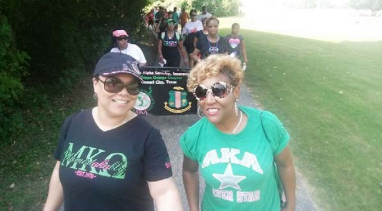 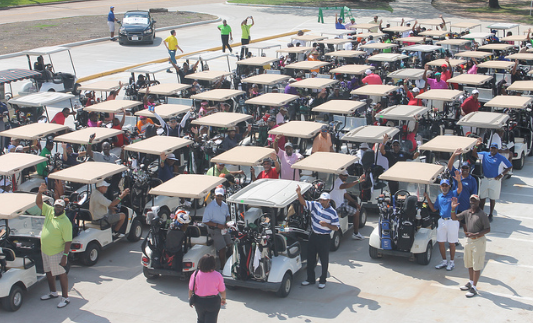 The walk took place at Sam Houston Park, 1000 Bagby, Houston, TX. 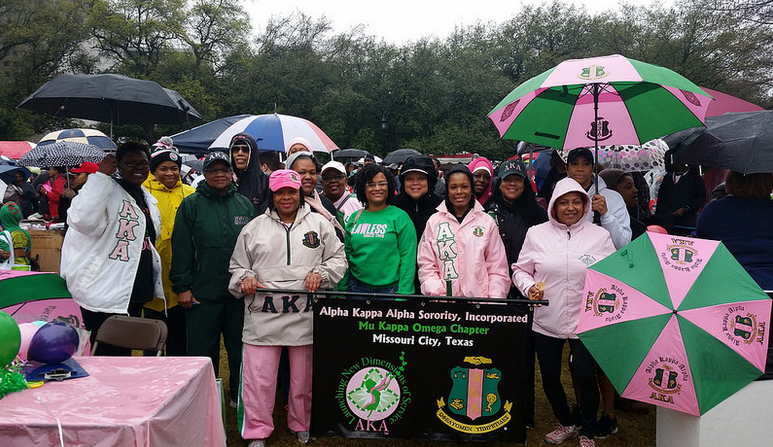 Mu Kappa Omega participated in the event as part of the New Dimensions of Service initiative for Alpha Kappa Alpha Sorority, Inc. 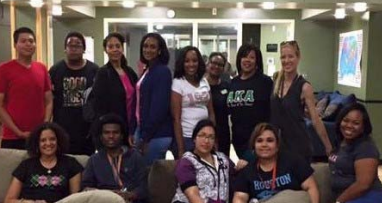 The sorority’s partnership with NAMI in this mental health initiative is designed to highlight awareness of the immense need for mental health resources, reduction of stigma and increased utilization of services particularly in the African American community. 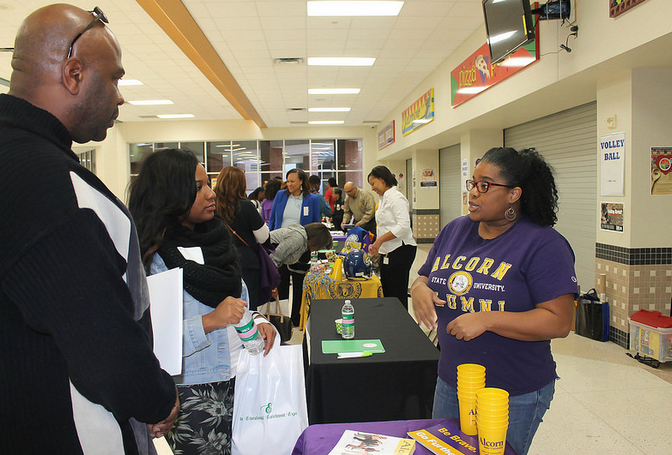 Mu Kappa Omega Chapter has successfully kicked off the ASCEND℠ program for male and female high school students in the Fort Bend and surrounding communities. 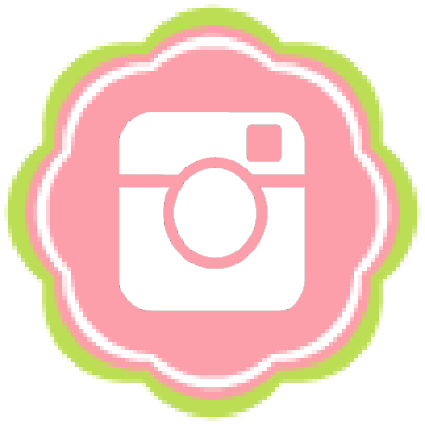 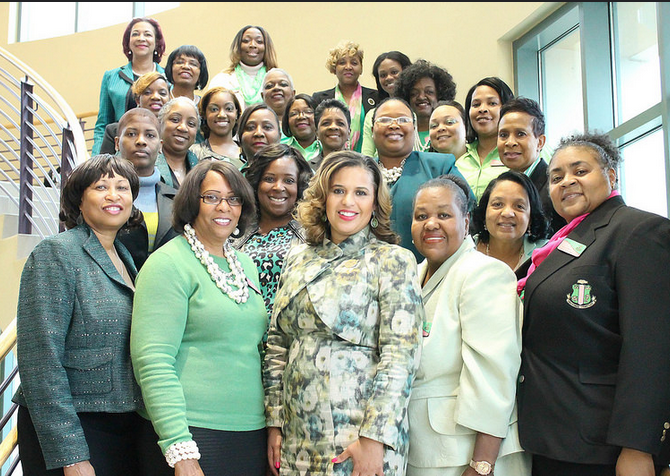 ASCEND℠ will focus on Achievement, Self-Awareness, Communication, Engagement, Networking and Developmental Skills. 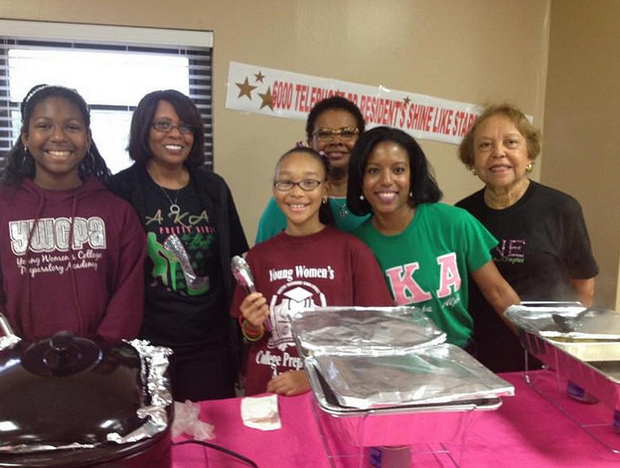 The Mu Kappa Omega “Pink and Green Christmas” Outreach activity was held on Saturday, December 6, 2014. 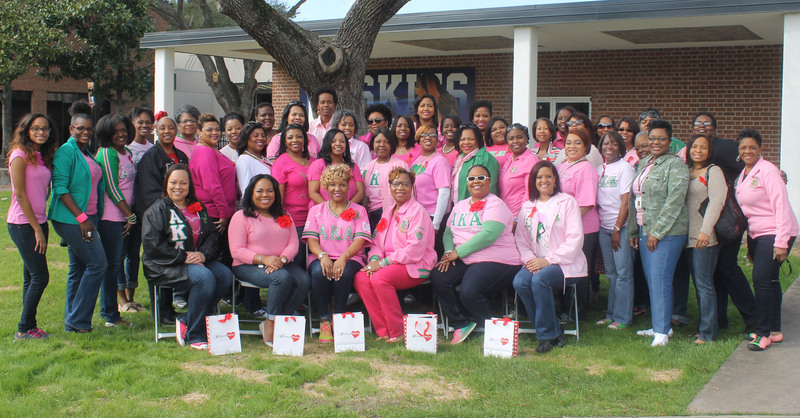 The Southeast Cluster retreat was held on Saturday, November 15, 2014 on the campus of Prairie View A&M University...Home of the Panthers! 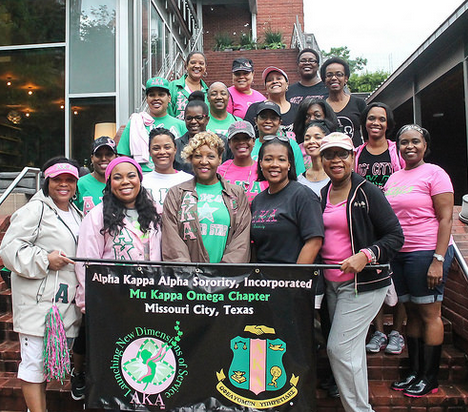 Mu Kappa Omega partnered with the Texas Department of Family and Protective Services and Depelchin Children’s Center for the 3rd Annual “Youth Aging Out Of Foster Care” program held on October 4, 2014.